Cym Lowell "was born in Montana to academics and spent his youth traveling the world. To put it politely, he was an undistinguished student, rewarded with assignment to the U.S. Navy at 18. After two years in Vietnam, college and law school were a challenge. Being a veteran in the political turbulence of the late 1960s and early 1970s taught humility. Raising three children in the Midwest and Texas brought love and responsibility. An international tax practice in the financial crises of the past 40 years provided insight into motivations of actors on the global stage. Friends, clients, adversaries, and colleagues, like victory and defeat, added color and context. The result is a writer with a treasure trove of experience to frame compelling characters enmeshed in heart-thumping challenges." 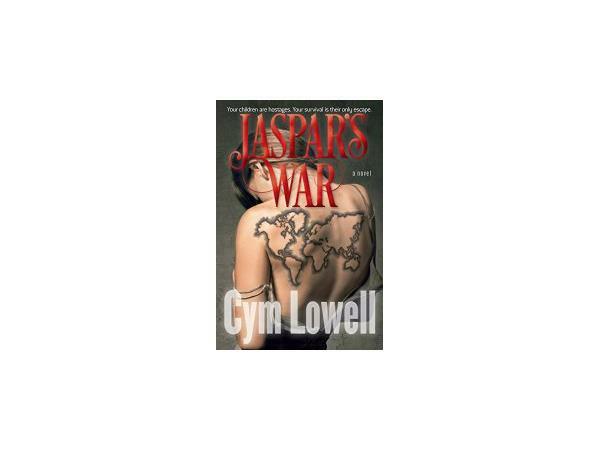 Cym Lowell is the author of The Gift, Riddle of Berlin and Jaspar's War.